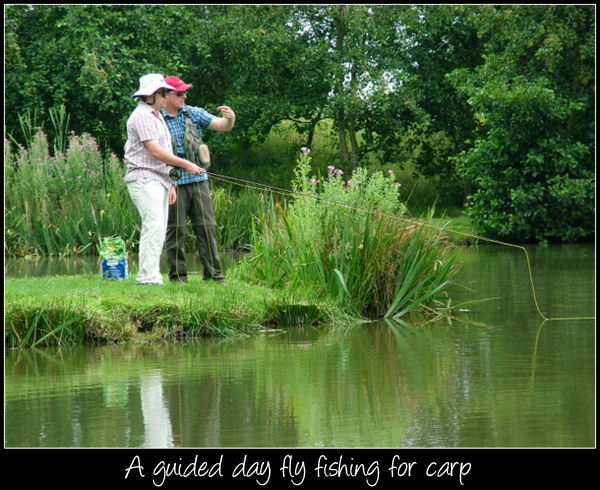 Neil Keep Fly Fishing profile, a brief history……. Neil Keep has 40 years fly fishing experience on a variety of waters across the south west of England, including spate rivers, chalk streams, small lakes and large reservoirs. Neil joined the West of England Tournament Casting Club at the age of 15 where he was coached by one of the worlds top casters, Simon Gawesworth, and went on to take part in various competitions across the country and in Europe. Over the years Neil has fished for salmon, sea trout , trout, grayling, carp, pike, perch, bass and mullet and he is just as at home fishing a small moorland stream as he is fishing a large man made reservoir. Neil prides himself in using his own personal tried and tested teaching techniques which have been honed over the past years by spending thousands of hours on the bank with guests. He is always looking to develop his teaching skills whether it be keeping up to date with new methods or familiarizing himself with the latest equipment on the market. This qualification covers practical skills, teaching skills and covers all aspects of health and safety. 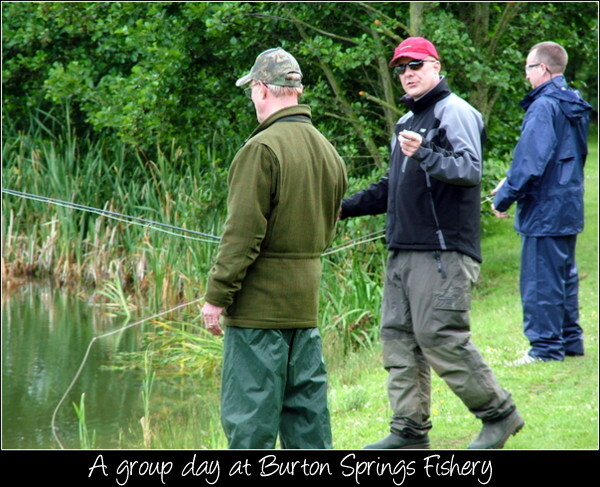 Neil is a member of the Game Angling Instructors Association and the Salmon & Trout Association.